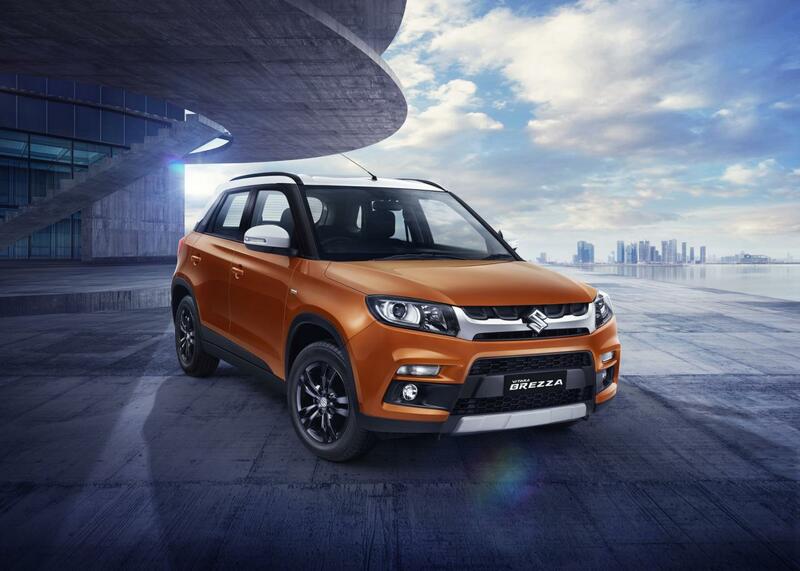 We had very recently shared a story highlighting that Maruti Vitara Brezza will soon launch with an AMT but, did not think it will be so early. 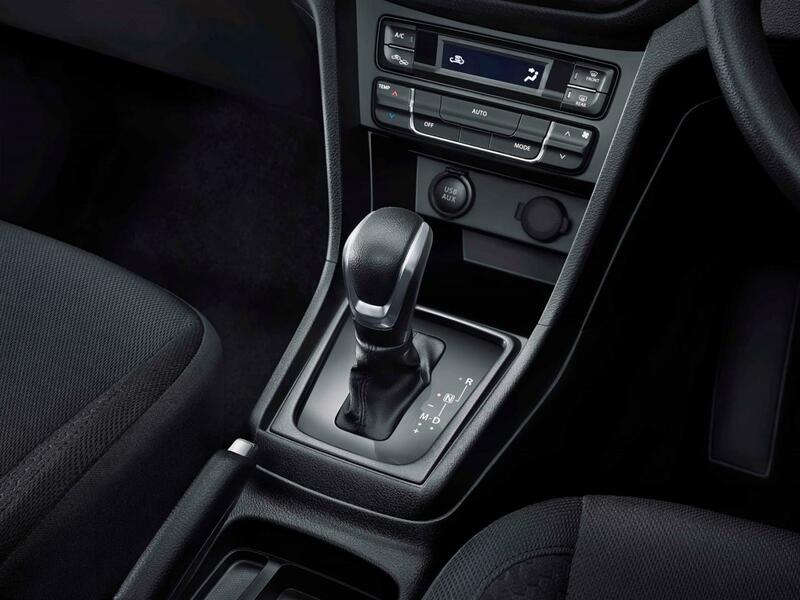 Maruti today launched the AMT version of the car named as Vitara Brezza Auto Gear Shift (AGS). The car will be available in four variants namely VDi AGS, ZDi AGS, ZDi+ AGS and ZDi+ AGS Dual Tone. In addition to this, Maruti has refreshed the whole Vitara Brezza lineup. As pointed out in our previous post about the car, it has received some cosmetic as well as security feature updates. All these features are common on both the AGS and manual variants. Additionally, the manual car will be available in the same colour shades as the AGS version. One thing to notice here is the Cerulean Blue shade from the old model has been discontinued. 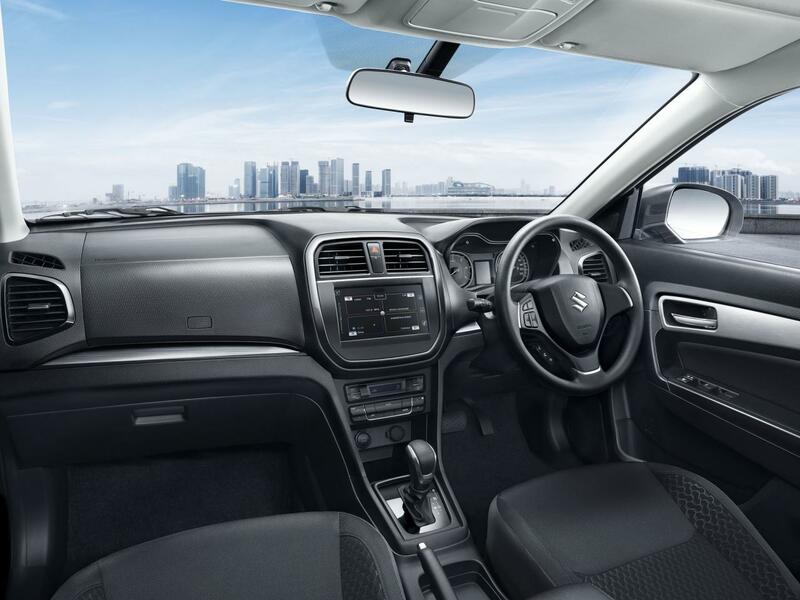 Features like Smartplay infotainment system, projector headlamps, Bull Horn LED light guides, keyless entry, push-button start, auto climate control, reverse camera, auto headlamps, rain sensing wipers among others, will be carried forward from the old car.